Ten teams competed in two groups. 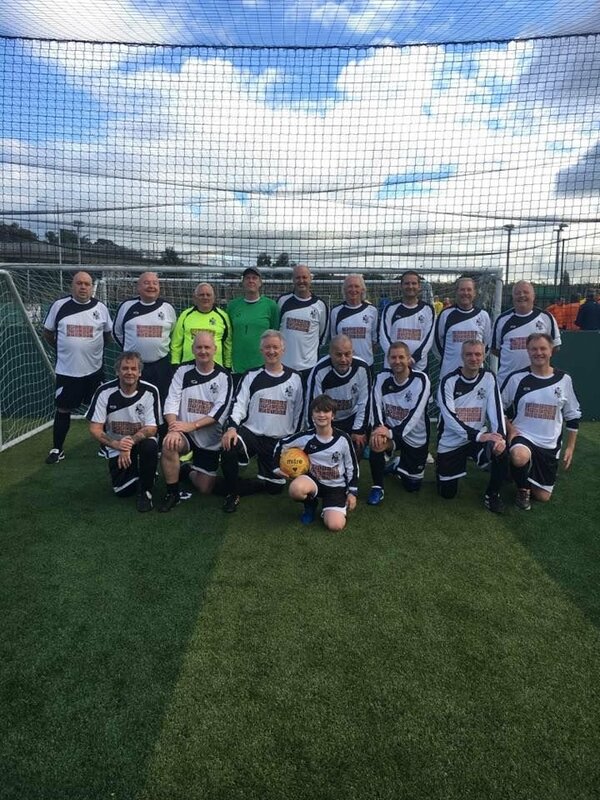 Feltham Old Offenders entered two as did Staines Strollers albeit one of their teams was known as Spelthorne for some unfathomable reason. Club Chairman Steve 'Sky High' Lawrence selected the two teams for Feltham and one of them did very well reaching the semi-finals whilst the other ended up in the 'Group of Death' coming up against finalists Watford Whites and Queens Park Rangers. 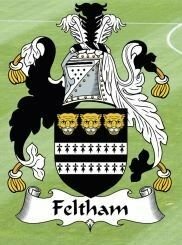 Every team present complimented Feltham on the tournament organisation.